Squeezed in between bouts of nakedness and pure naked ambition, I have been doing alot of writing recently. The submission requests and assignments have been flooding in quicker than I can clear them. However, one request came in a week or so ago for some words about Chromag that would go up on Freehub Magazine website and then in the printed mag. There was no financial incentive for this one, but because I believe so strongly in the people behind Chromag it was a no brainer that this request had to go to the very front of the queue. Go HERE to read it and check out Todd Hellingas photos. 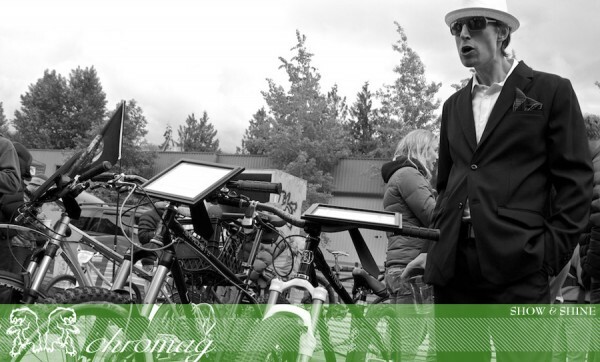 Go HERE to check out the CHROMAG web for updates on the things that work in Whistler. Go HERE to read a very cool write up of the ART BARN clan that also appeared in FREEHUB recently. September 3, 2010 in Uncategorized.